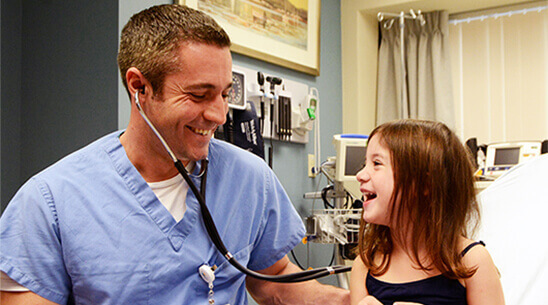 From ear infections to broken bones and things in between, we are a trusted community resource for affordable, easy to access, quality health care. 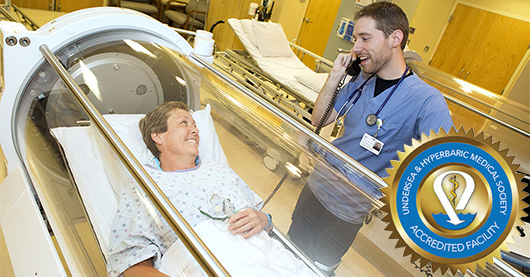 Our hyperbaric oxygen therapy program, which treats patients with chronic wounds, has received national accreditation from the Undersea & Hyperbaric Medical Society (UHMS). 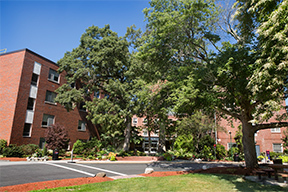 02/2018Winchester Hospital has received a $2 million donation to fund lactation program. 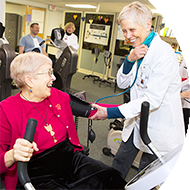 If you need cardiac or pulmonary rehabilitation, we have comprehensive programs to help you regain your strength and confidence.